-Universal device support. Scary Story Kit now looks and works great on all iOS devices! Get your creative imagination running with 'Scary Story Kit', a toolkit that brings traditional storytelling to the 21st century. Create extraordinary scary storytelling experiences and scare your friends, family and everyone else that dares cross your path! 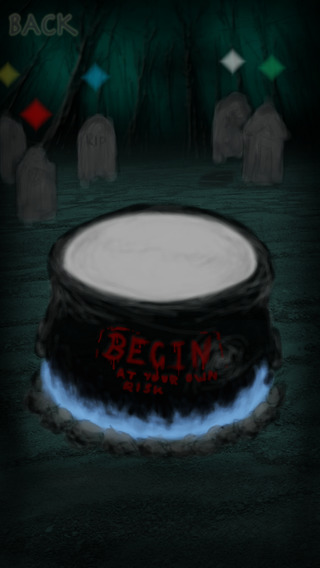 The 'Scary Story Kit' is designed to aid and assist any scary story teller, empowering them with the tools necessary to fully emerge their victims in a world of terror. -Story Time: Select from multiple colours and use the dynamic screen light which reacts to your voice! Use the light to light up your face, a tried and true traditional storytelling technique. 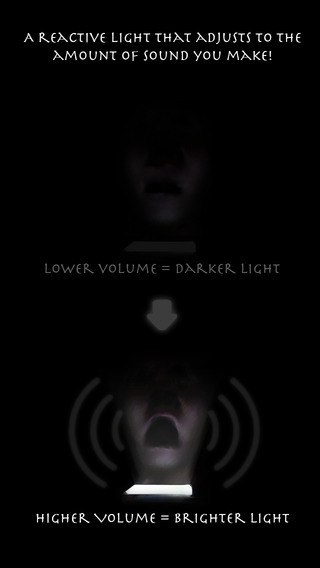 Bring this technique to the 21st century, as this time the light reacts with the constantly changing pitch and volume of your voice! 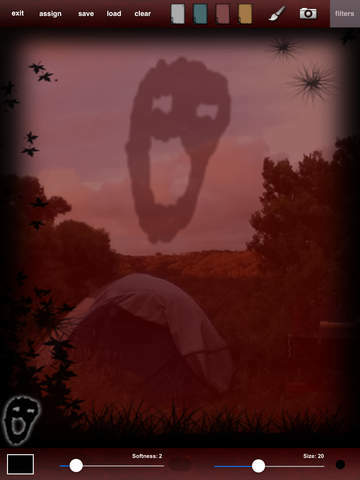 -Darkroom: Use the Darkroom to create and edit pictures and photos and create spooky images to assign to and accompany your Story Time sessions. 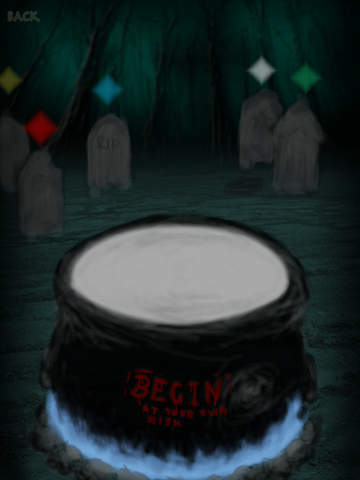 -Soundboard: Select from a range of horror sounds or record your own for use during Story Time and add to a complete sensory atmosphere. You have at your disposal all the tools you need to create and customise a storytelling session which will no doubt emerged your victims in a world of terror. Fun packed features and a definite must-have for anyone wishing to add a whole new spooky level of depth to their story telling sessions!